I find his take on biblical stories upsetting and naive. Very disappointing because, when he was quoted out of context, he seemed rational and thought-provoking. Yes thought-provoking but in a scary sort of way. 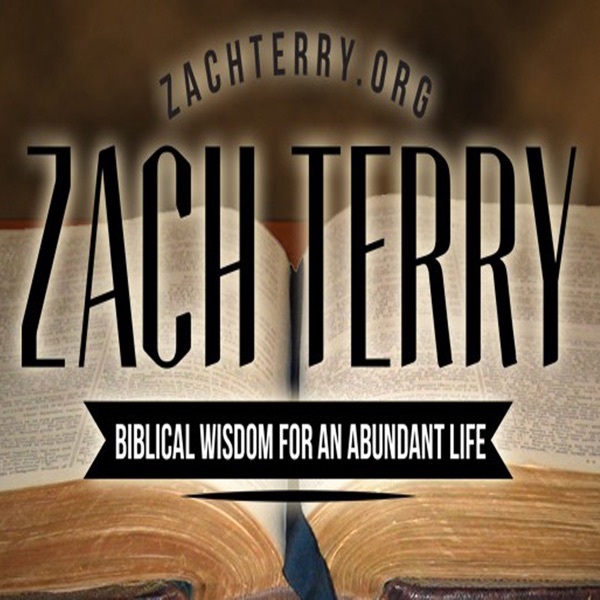 Zack Terry gives insight on bible stories that I never thought about. Listening to his many teachings has really taught me more about our loving god. I am very careful on who I listen and believe in. We are in a time of so many who teach false trueths. I truely believe Zack is filled with the holy spirit. I was so happy when he said the worship of the cross was a form of idiolism. The past year of learning the bible I have always felt that it was too. I just wish I lived in Georgia so I could attend his church for I feel his people are blessed to have a true teacher that our lord is speaking through. Pastor Terry please keep the pod cast coming. You have no idea on how much you are helping me . For your church is mine for I have not found a place here at home I feel 100 percent right about. Only yours so far speaks to my heart. So please keep them comming. Solid verse by verse exposition. Truth unconstrained.